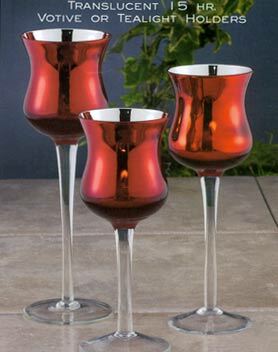 Gorgeous candle set is a must for gifts or adornments for your home this season! 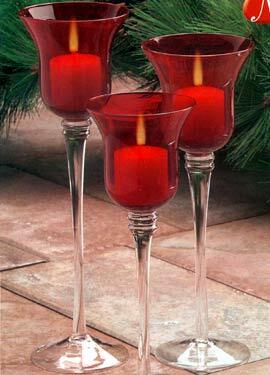 Festive candle set includes a candle and matching ornament. Perfect hostess gift! 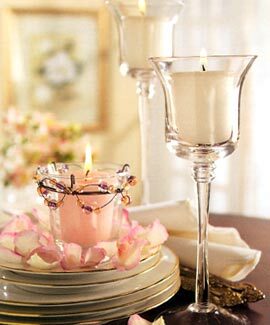 Safe, low-voltage, votive-size candle lights in brass candle holders that clip to branches. Strands of six lights that flicker in a random pattern. Spode Town Hall Votive Holder 5.5" x 4.5" x 7"
Town Hall Votive Holder 5.5" x 4.5" x 7" The introduction of a new concept for 2005 - Spode's World of Christmas. A fun and whimsical collection of holiday entertaining and decorating items, is inspired by the original Spode Christmas Tree design from 1938. The 2005 theme for World of Christmas is "Decorating the Tree" and each item links to this central theme. World of Christmas comprises annual items, entertainment sets, figural pieces and ornaments. All World of Christmas items will be boxed in the signature red Christmas Tree packaging with a special "World of Christmas" label to highlight this new collection. In addition, all items will have a new "World of Christmas" backstamp. 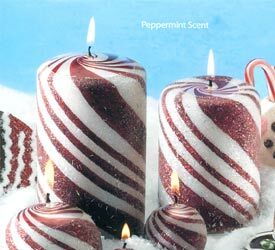 Mandarin Orange Clove Aromatherapy Candle - 3" x 6"
Tina Lewis introduces her incredible Gelly Candle Acessories candle dye. 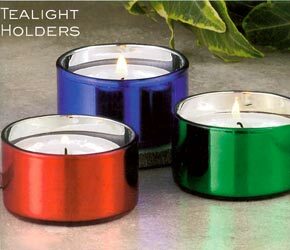 Now all of your favorite candles can match any/every room for a peaceful atmosphere. Contains 1 oz. of violet turquoise and melon. 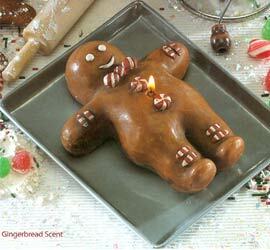 Item # 442 Don't just burn your candles, dress them up! Bedecked with ornaments and surrounded with beautifully wrapped presents, "O, Christmas Tree" will be perfect atop your favorite holiday scent. 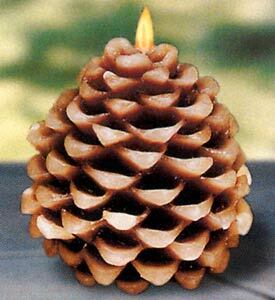 This candle topper fits on both 14.5 oz and 22 oz jar candles. A quick, easy way to create a distinctive fall display. 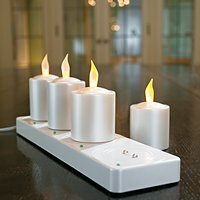 Our rechargeable Votive Candles fit easily in our Fun-Kin; Pumpkins (sold separately). Sold in sets of four. Includes a recharging base. Five-hour charge generates ninety hours of flickering. Each measures approx. 2"HComes with the standard Grandin Road and Frontgate warrantyFor warranty information on your Grandin Road home decor products, please call HSN.com Customer Service at 800.933.2887 (8am - 1am EST).